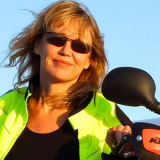 Carla King is an adventure travel journalist and author and a self-publishing expert. 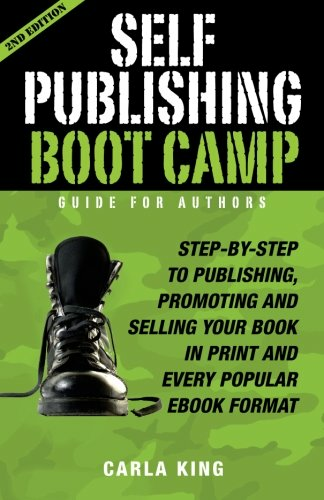 A practical guide to creating and distributing your ebook and print book. 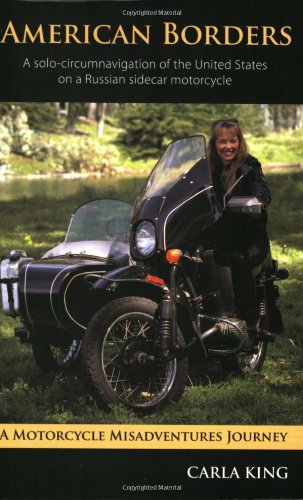 Did you ever consider self-publishing your own book but were daunted by the complex process of actually doing it? 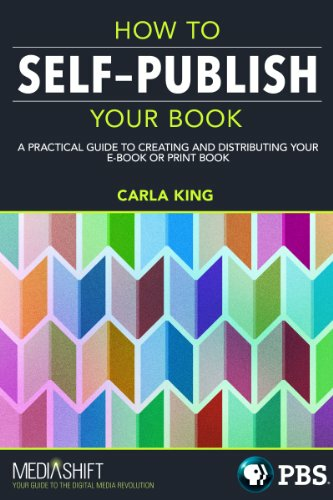 Self-published author and expert Carla King gives a simple step-by-step guide to self-publishing your book as an e-book or print book. Plot your success by choosing the reputable tools and services recommended here, along with techniques that will help your book succeed in the market that you choose.